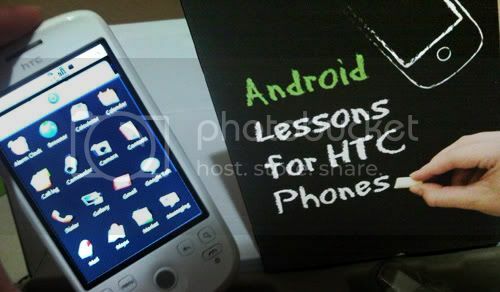 My new HTC magic! I realised it doesn't come with a user manual! Ha! 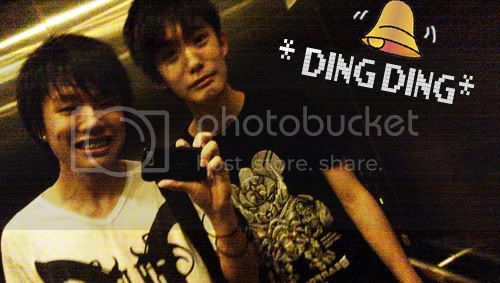 Shawn you cannot run le! I got evidence! 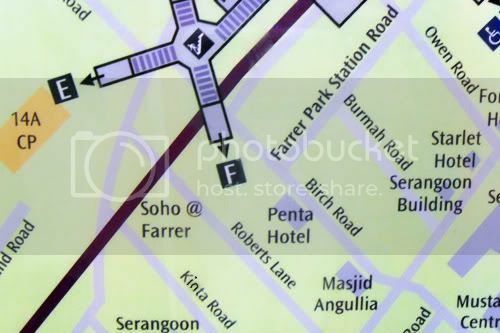 After collecting, we went to the "other" office to eat, and chat for almost 1 hour then we left, before leaving, Shawn wanted to see the acclaimed Rooftop pool! There is really a pool on the rooftop! 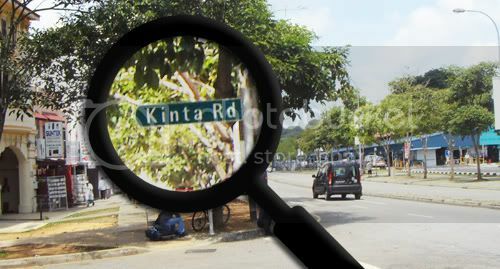 Did you spot something? 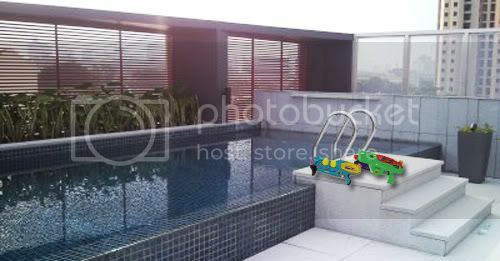 The Water guns lying at the stairs of the pool! We took one each to play for fun, but it started to get more violent! We started filling the gun with the pool water!
" 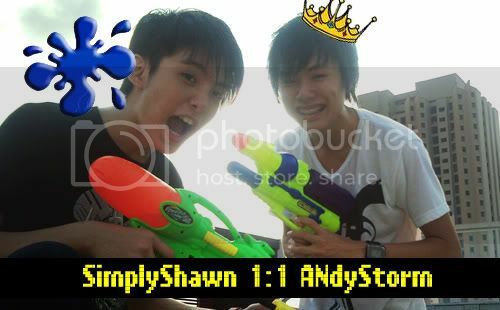 As ANdyStorm was posing for the camera to get the ultimate Chio shot, SimplyShawn took a careful aim at ANdyStorm, and pressed the trigger! " 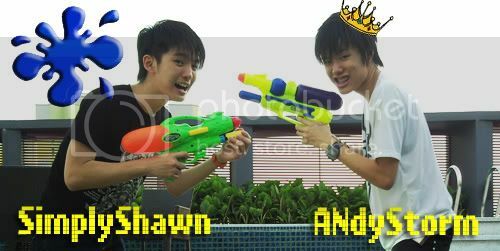 " ANdyStorm wanted revenge and decided to trick SimplyShawn to take a photo so he can twit-pic it. SimplyShawn fell for the trick and kena shot! " 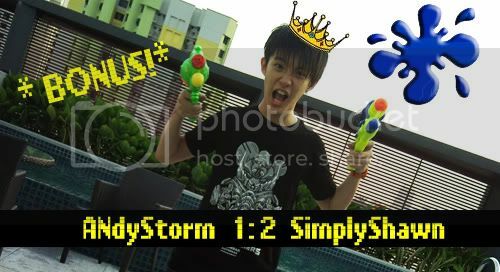 " SimplyShawn couldn't believe he got tricked and snatched ANdyStorm's gun when he was distracted! Now see who's the winner! 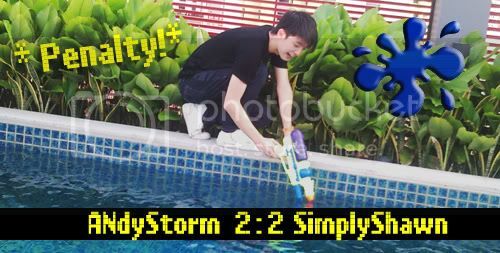 Die ANdy Die~ "
" SimplyShawn then threw ANdyStorm's Water gun into the pool! Referee blew the whistle, and shouted "Foul!" and made SimplyShawn climbed over to retrieve the gun! One penalty point awarded to ANdyStorm! " 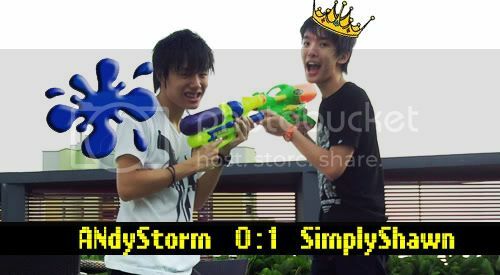 "After about 30 mins of close fight, Both SimplyShawn and ANdyStorm was super soaked from head to toe! (Can see from the photo rgt!) The referee was finding it difficult to decide the winner, so who is the ultimate winner? " 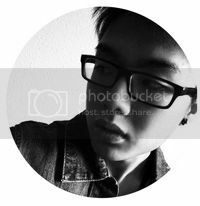 ANdyStorm: " I shall act modest and not reveal the winner.